Dramatic changes in the reading public and literary market in early nineteenth-century England not only altered the relationship between poet and reader, these changes prompted marked changes in conceptions of the poetic text, literary reception, and authorship. With the decline of patronage, the rise of the novel and the periodical press, and the emergence of the mass reading public, poets could no longer assume the existence of an audience for poetry. 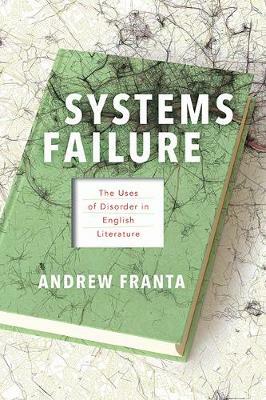 Andrew Franta examines how the reconfigurations of the literary market and the publishing context transformed the ways poets conceived of their audience and the forms of poetry itself. 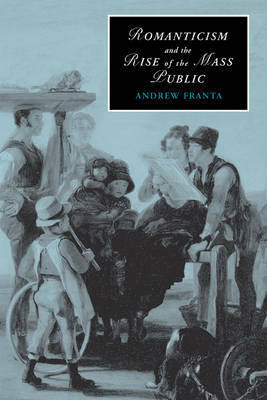 Through readings of Wordsworth, Byron, Shelley, Keats, Hemans, and Tennyson, and with close attention to key literary, political, and legal debates, Franta proposes a unique reading of Romanticism and its contribution to modern conceptions of politics and publicity. Buy Romanticism and the Rise of the Mass Public by Andrew Franta from Australia's Online Independent Bookstore, Boomerang Books. Andrew Franta is Assistant Professor of English at the University of Utah.